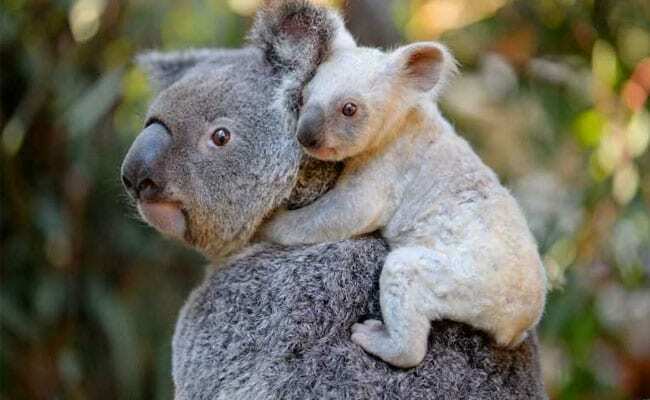 The much-loved koala has been under increasing threat across Australia in recent decades, particularly from habitat loss, disease, dog attacks and bushfires. 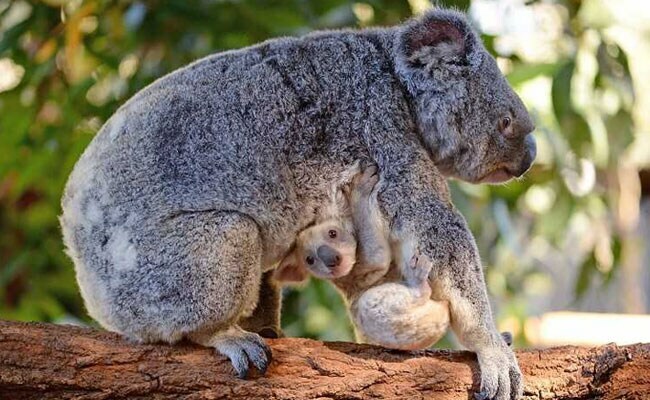 Sydney, Australia: A koala at an Australian zoo has given birth to a rare white joey, staff announced Tuesday. Handlers at the Australia Zoo on Queensland's Sunshine Coast say the pale animal born in January owes its white fur to a recessive gene inherited from mother Tia. The mother has given birth to light-coloured joeys in the past. "In veterinary science it's often referred to as the 'silvering gene' where animals are born with white or very pale fur and, just like baby teeth, they eventually shed their baby fur and the regular adult colouration comes through," said the zoo's wildlife hospital director Rosie Booth in a statement. Koala fur differs in colour -- from light grey to brown -- depending on their environment. Animals in the south of Australia tend to have thicker and darker fur than those in the north. 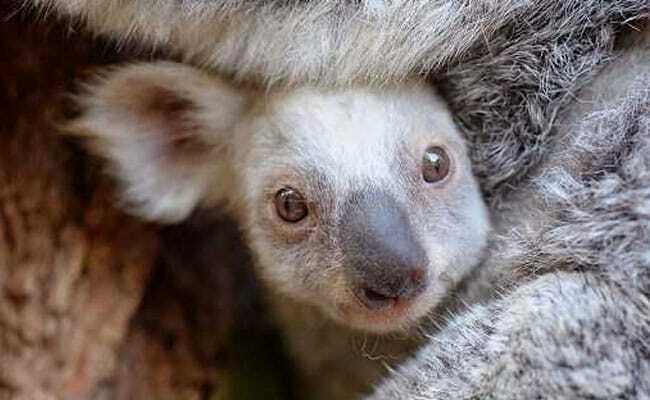 But a white koala is incredibly rare, Booth said, and "quite unfortunate" if born in the wild, since it is more visible to predators. The joey is yet to be named and Tourism Australia is set to encourage suggestions.